Our Managing Director, Brian Benson, has recently renewed his SOLLA accreditation after an assessment to test his knowledge and expertise. Brian was tested on various areas, for example, tax and estate planning, legal issues for clients in later life and funding for Long Term Care. SOLLA stands for Society of Later Life Advisers and is credited to a financial adviser who understands financial needs in later life – it is recognised as the gold standard in advising clients at, arguably, the most crucial time of their (later) life. SOLLA was established in 2008 as a not for profit organisation dedicated to higher standards and accessibility to regulated financial advice for older people and their families. One of the commitments is build relationships with statutory and voluntary agencies, charities, housing and social care providers, financial services firms and those organisations who are involved in the financial well-being of those in later life. Brian has been building relationships within an Alzheimer’s Society, Dementia Friends. He recently attended one of their sessions with Eleanor Fitchett to gain a deeper understanding of Dementia and raise awareness within Crown Wealth Management. 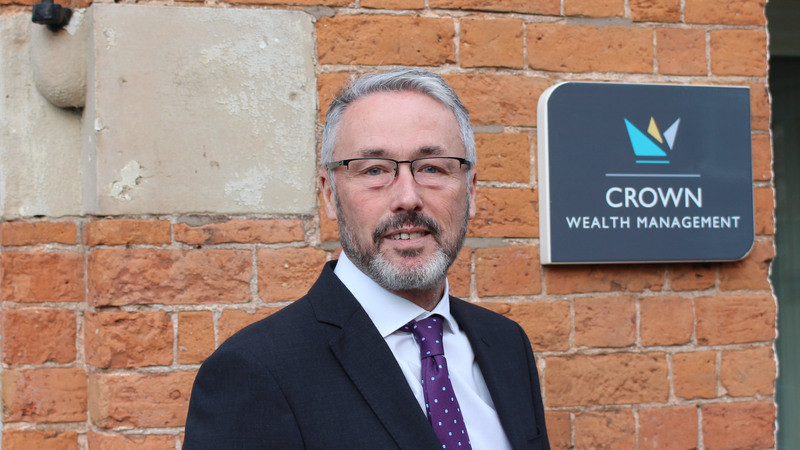 SOLLA advisers are few and far between – Brian is the only SOLLA adviser in Shrewsbury and he hopes this will add to our competitive advantage within the town.